Thumbs up on this very smooth strain. 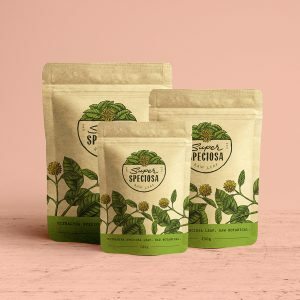 I have liked all the strains from Super Speciosa. My only shop stop. Highly recommend. Always good, fast shipping. Appreciate everything you guys do! Excellent Kratom, everything was fine, no hassle, and quickly shipped. 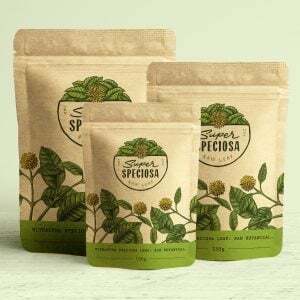 Super Speciosa is by far the best company out there. They are very helpful, expedient and have the best kratom products. I love the red borneo and super Speciosa strains. I recommend everyone go to SS for their kratom needs! I normally purchace the green maeng da strain. I was attempting to change it up a bit and went with the red boreno for a while. Not as satisfying as the maeng da, but not terrible by any means. It is better than most other strains in my opinion. Everything you could want from a strain and more and always shipped quick thank you so much Super!! !